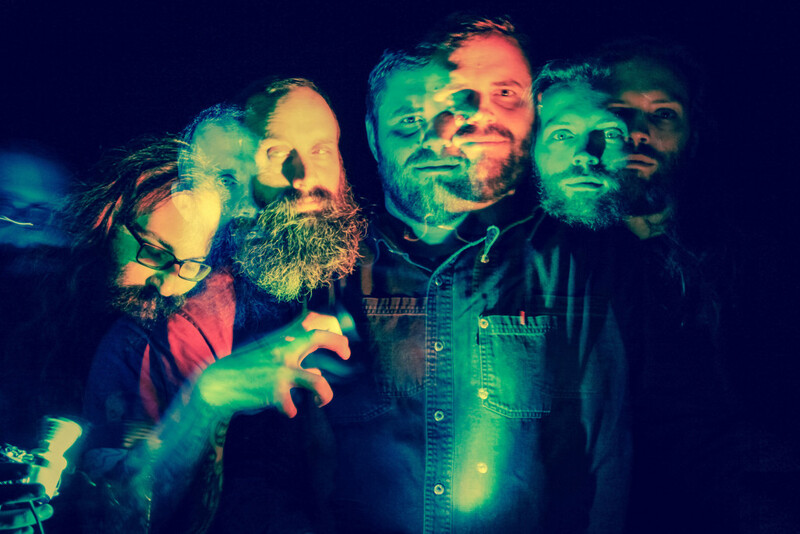 The manic noise rock merchants in Detroit’s CHILD BITE will kick off an epic run of live takeovers in support of their recently-issued Negative Noise full-length. The live debauchery begins this evening with the first of two hometown record release shows at the Majestic Café and Sanctuary respectively. Cost of entry includes a copy of the new album on vinyl (limited to 50), CD, or cassette. Negative Noise is out now on Housecore Records. The traumatizing, forty-seven-minute offering was produced by label head Philip H. Anselmo, mastered by Scott Hull (Pig Destroyer), and is where the Venn diagram of Black Flag, Voivod, and The Jesus Lizard truly overlaps. 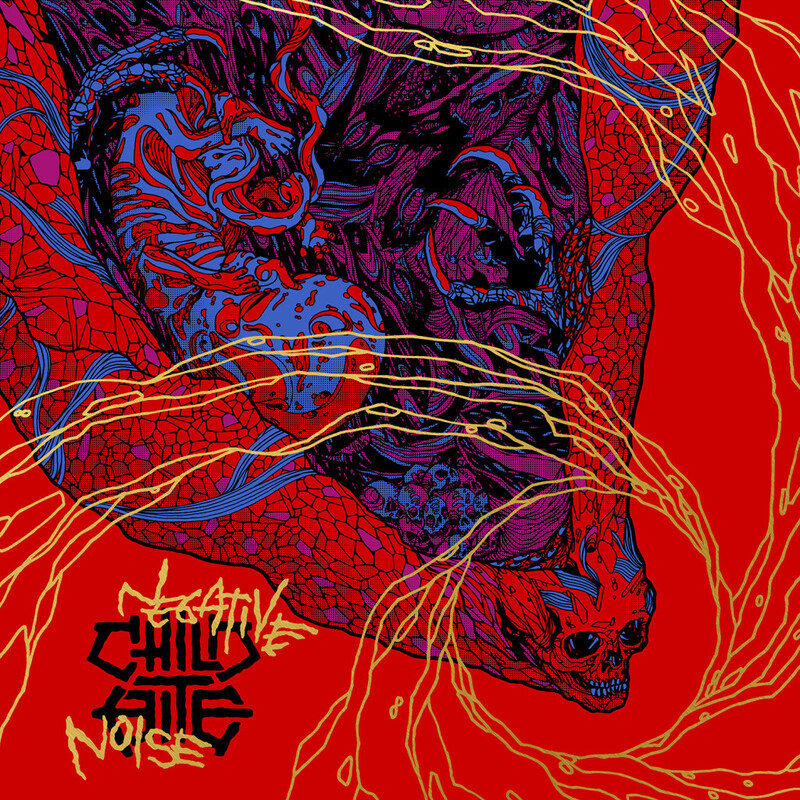 With twelve tracks of the bands distinct brand of chaotic, noisy apocalyptic sound Negative Noise represents all the weirdness that has made CHILD BITE so great over their hard years on the road. Get weird with a full stream of Negative Noise at THIS LOCATION. For various order bundles, visit the Housecore Store HERE. 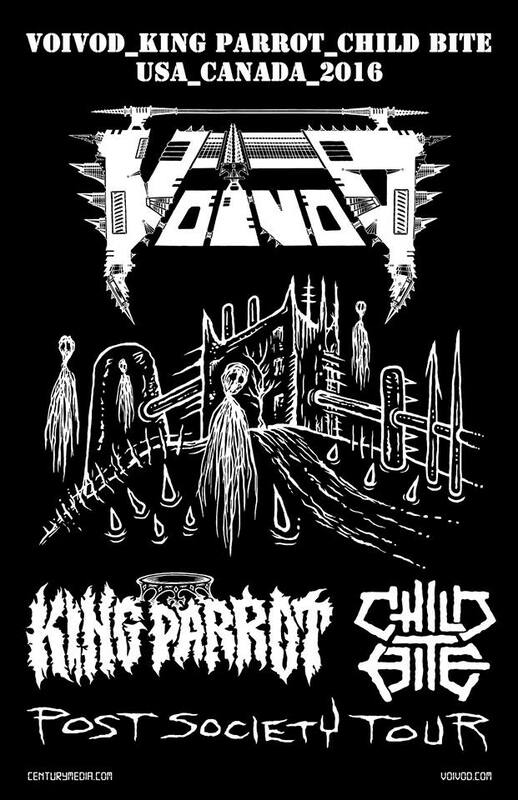 For all CHILD BITE coverage inquiries contact liz@earsplitcompound.com.